Glass tile installation is an amazing option for tiling your home. 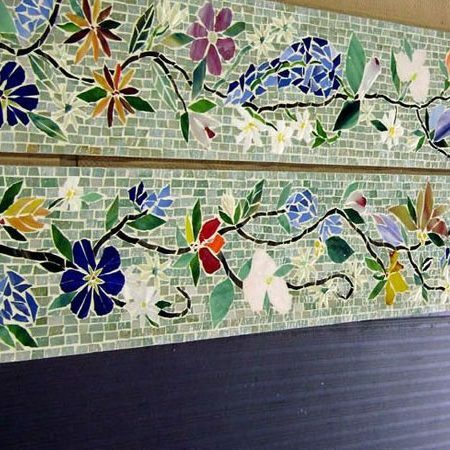 From floors to backsplashes to walls and more, glass tile provides a sustainable, eco-friendly way to decorate your house. Glass tiles are often made from sand and recycled glass, which is part of what makes them eco-friendly. Glass tiles are not for every room, wall or floor. The most important thing to remember is to check that the glass tile has been rated for floor traffic. Glass tiles are not commonly installed on floors, though they are gaining more popularity, especially in bathrooms and kitchens. 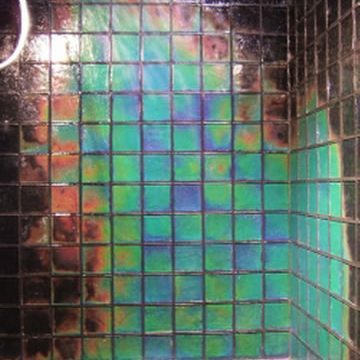 Glass tiles reflect light, which will make your home brighter. Doesn’t wear down like other flooring types. A wide range of colour, shapes, sizes and finishes. Resists any type of water or spillage and will never stain. No fading or scratching, which makes them a great option for just about any area in your home. Safe – Anti-slip floor tiles available.